nine issues of our newsletter per year. Seven educational and social program meetings per year. Regional field trips and local bird walks. Educational programs for students and adults. Monitoring of regional conservation issues and working with local wildlife managers to improve access to bird habitats. Bird counts for eBird and national Christmas Bird Counts & Birdathon. Support for local research projects. 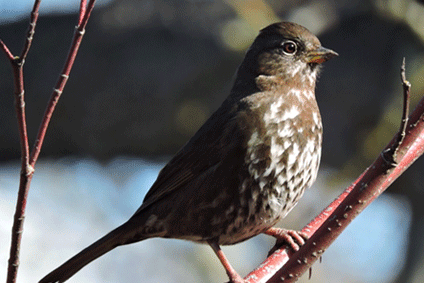 Join the Rogue Valley Audubon Society. To make a general donation of any amount, please go to our Donate page. If you would prefer to download a pdf of the membership form in order to mail a check, you can do that here.